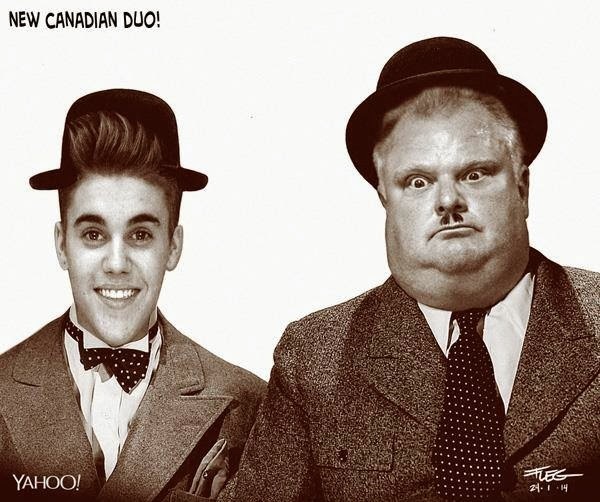 More than 30,000 people have so far shared Fleg's "Bieber @ Ford" cartoon published in Yahoo! and Yahoo Québec. Facebook figures also show that more than 500,000 people have seen it. I would like to say this is an excellent site that I have ever come across. Very informative. Please write more so that we can get more details.